The Music Therapy Star is the most sector-specific Star and has been designed specifically for children in Music Therapy contexts. It was developed with Music Therapists at Coram. 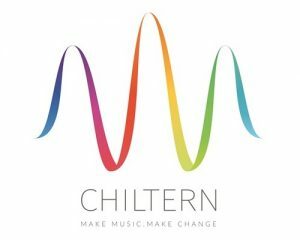 Triangle are delighted to announce the launch of our new partnership with Chiltern Music Therapy. 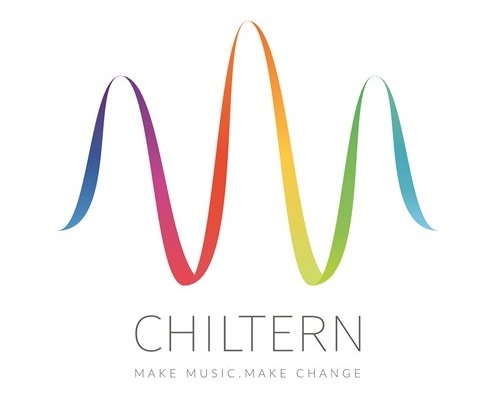 Chiltern Music Therapy are an award-winning not-for-profit organisation that provides music therapy services to people of all ages and many different needs. Chiltern Music Therapy will now be delivering licensed training in the Music Therapy Outcome Star for all UK registered Music Therapists.